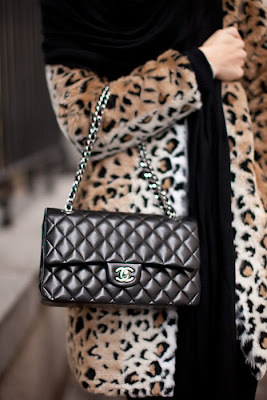 Chanel and leopard print. Simply marvelous. I want to look like this when I grow up. 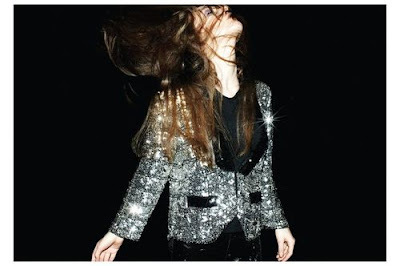 The jacket - the coolest. 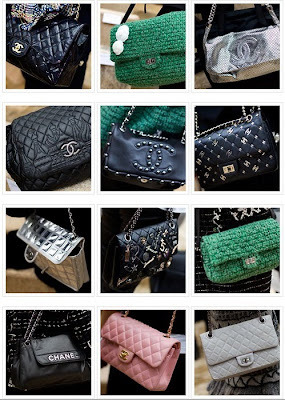 Chanel craze. Someone get me one, pretty please? i think ajie has d pink or d white one at d bottom.no? haah.the pink one.mase sleepover hari tu kan?